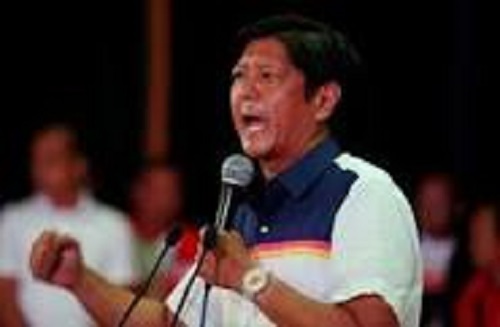 The official canvassing of votes may not be started as scheduled today May 25, 2016 due to the discrete formulation of rules, the unofficial tally already brought Liberal Party bet Leni Robredo into the pedestal although Senator Ferdinand “Bongbong” Marcos Jr strongly contested this – and will not concede easily without due process. The official canvass should show Marcos as the winning Vice President if manipulation of votes did not reach there since own count of at least 100 local certificates of canvass (COC) clearly showed the 100,000 votes ahead of the Liberal Party’s bet, Leni Robredo. Candidates vying for the position received copies of said COCs. There’s no way as of now that any one of this two will concede.Only Congress’ official canvass can provide clearance into this turmoil – if the selected board of canvassers will be fair and square given that Liberal’s Senator Drillon is one of the strongest driving force. Previous post: Conchita Morales: A Political Prostitute Ombudsman?